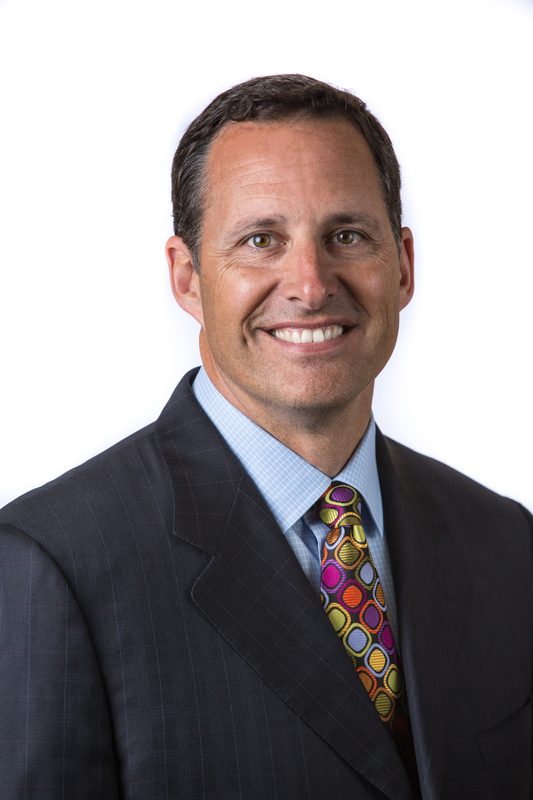 Mike King is responsible for building and managing Teladoc Health’s sales and growth organization in the U.S. group health market. Leading client acquisition strategies across various channels, Mr. King drives the sales strategy for the company’s industry-leading employer and Complex Case Management solutions. Mr. King brings immense management expertise and a depth of experience in the healthcare industry, including sales planning and strategy, multichannel and consultative sales, channel partner and product marketing, account management, and client retention. Prior to his position with Teladoc Health, Mr. King held various posts managing sales and marketing programs at such organizations as Healthways, Inc., Doctors Health Plan, and Aetna. Mr. King holds a bachelor’s degree in employment relations from Michigan State University and attended the general managers program at Harvard Business School.